Health Insurance 02-985-9123 @mr.prakan Email us! Only the finest health insurance plans for you. Luma is an established name in the insurance industry with years of experience and expertise. 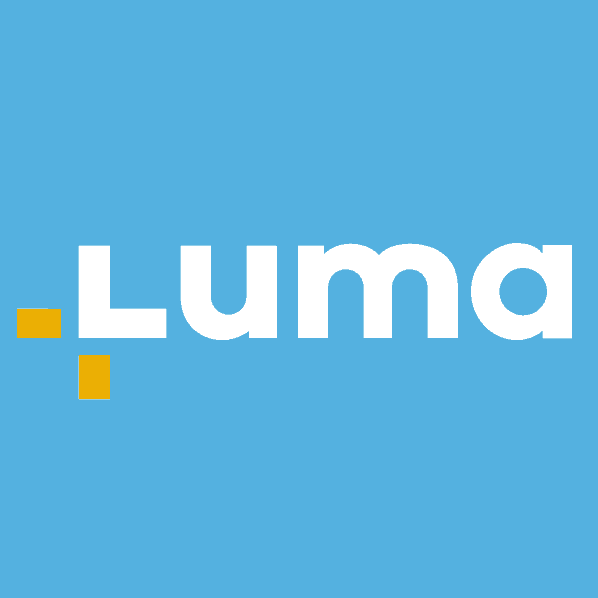 Luma has been considered a staple name for coverage all throughout Thailand. Protect yourself and protect your loved ones with plans from Luma that are comprehensive yet affordable. Illnesses and accidents are something that could happen in an instant, without warning so it's good to always prepare for the unexpected. Mix and match according to your personal needs. Never worry about your health care again. Don’t wait and give yourself and your loved ones the protection you deserve. Our team is committed to help you find the best health insurance plans for you, we give unbiased recommendations based on client feedback and claims. Our aim is to always put your needs first. Not really, but with our fast service and wide array of choices you'd feel that bananas can dance too. Our service is the stuff dreams are made of. "Plans are very affordable. Very easy when everything is online!" Mister Prakan(Misterprakan.com) is an authorized representative of Luma health insurance company with the insurance brokerage license number of ว00012/2544 that is registered in Thailand by the OIC and DBD. All of the information we provide about health insurance is a brief summary only. It does not include all terms, conditions, limitations, exclusions and termination provisions of the health insurance plans described.